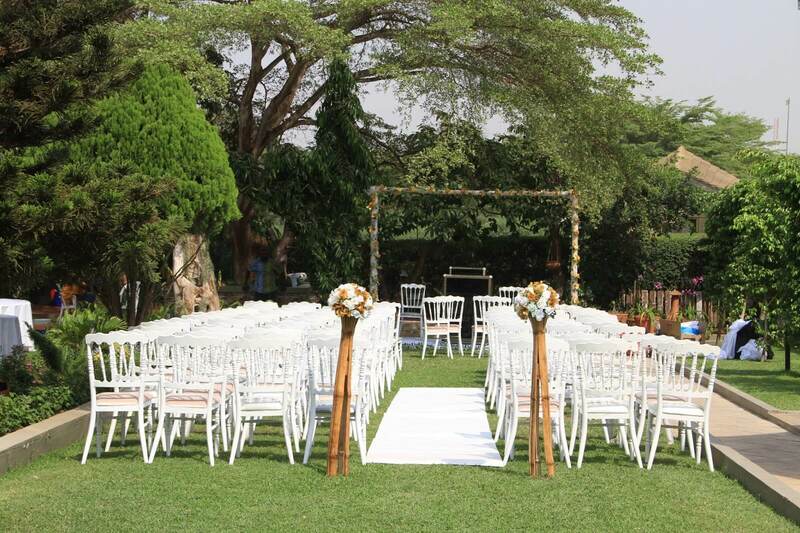 Garden wedding venues are on trend nowadays and there are certain benefits of having a garden wedding like it is inexpensive as you don’t have to book any additional venue for the wedding, you don’t have to travel much as the garden is attached to your home and the best part is that you can always customize the wedding décor according your preferences. 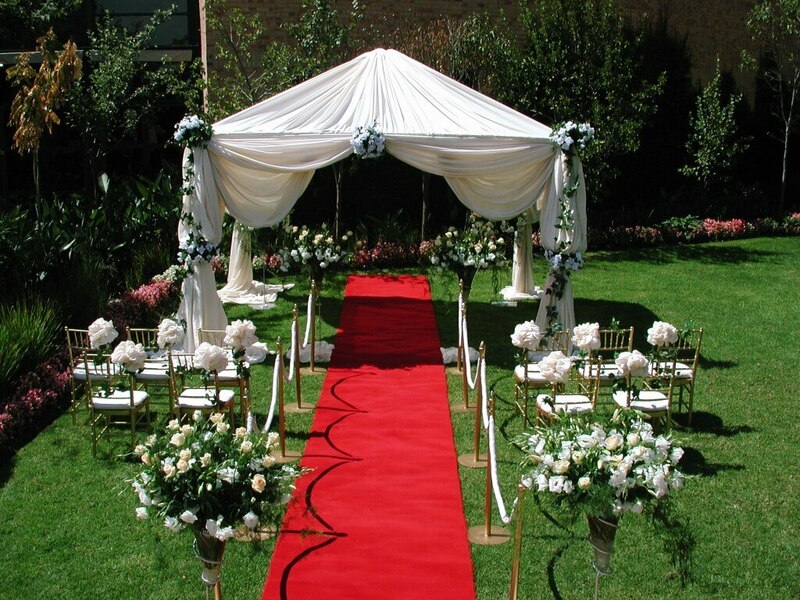 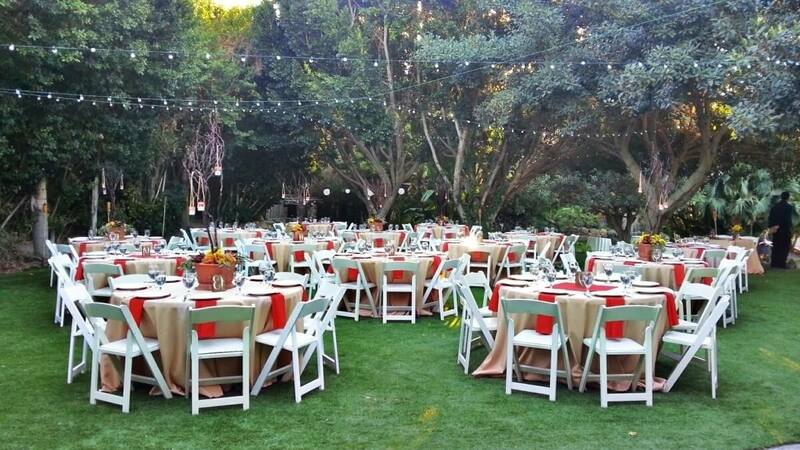 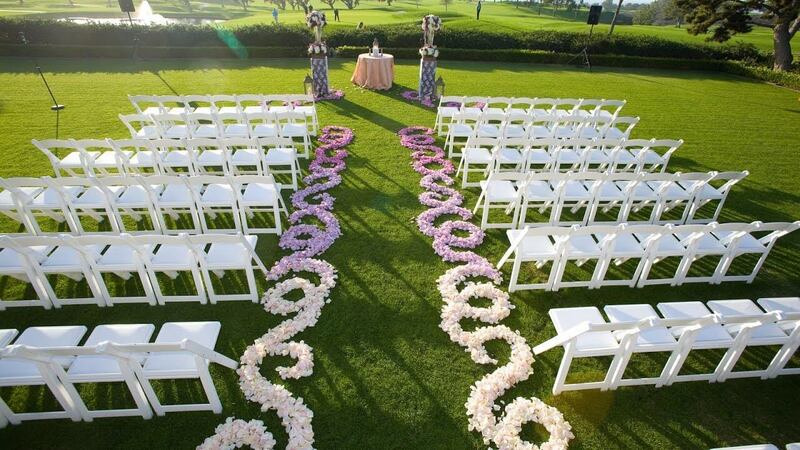 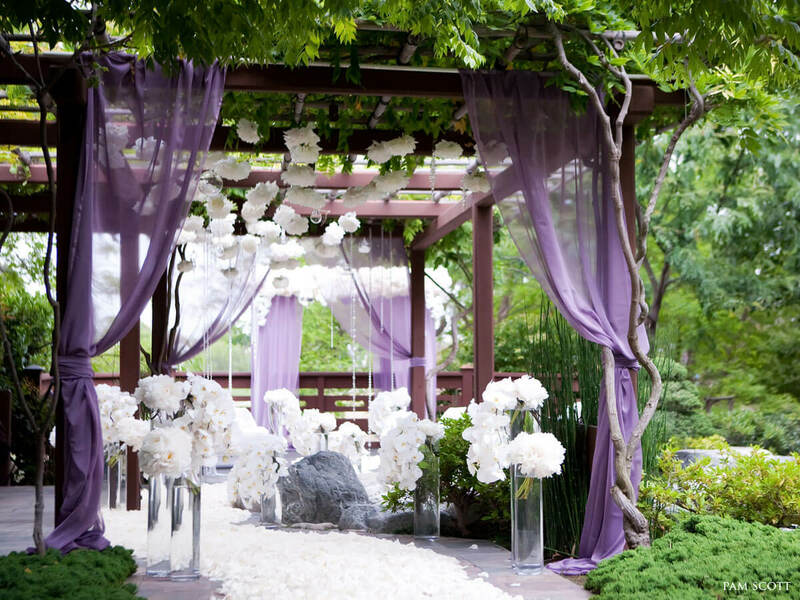 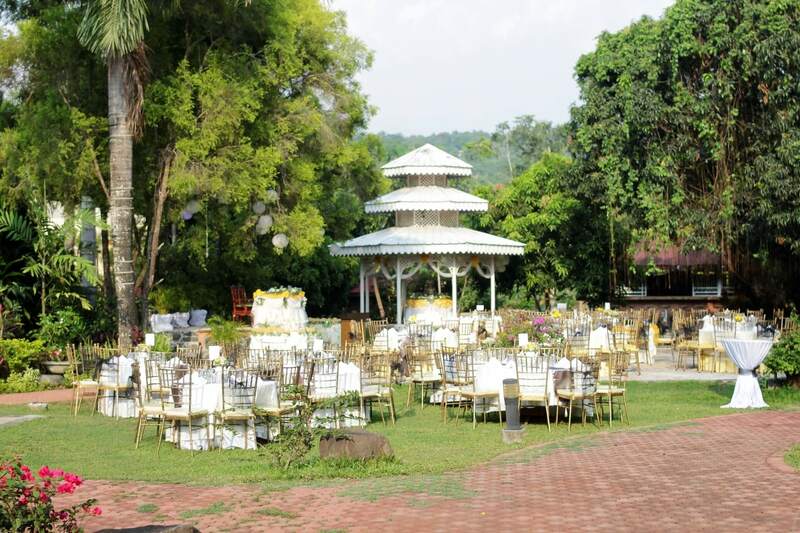 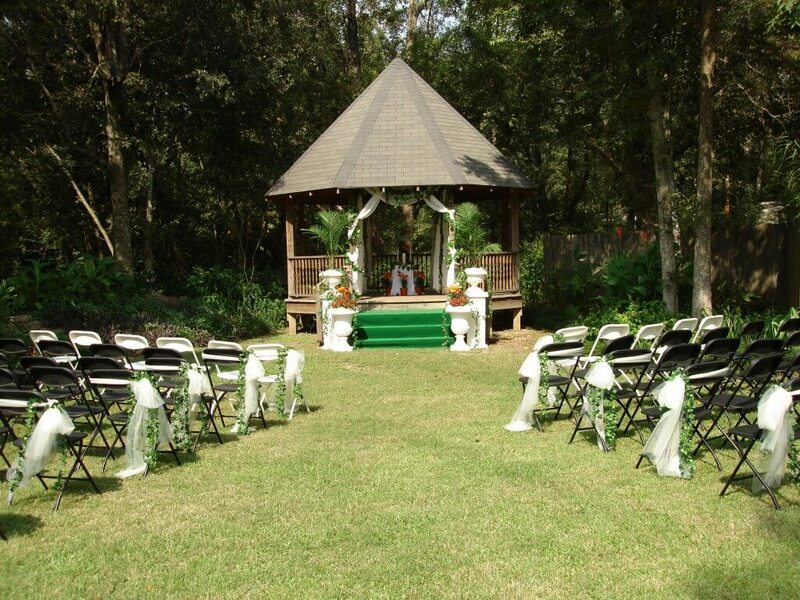 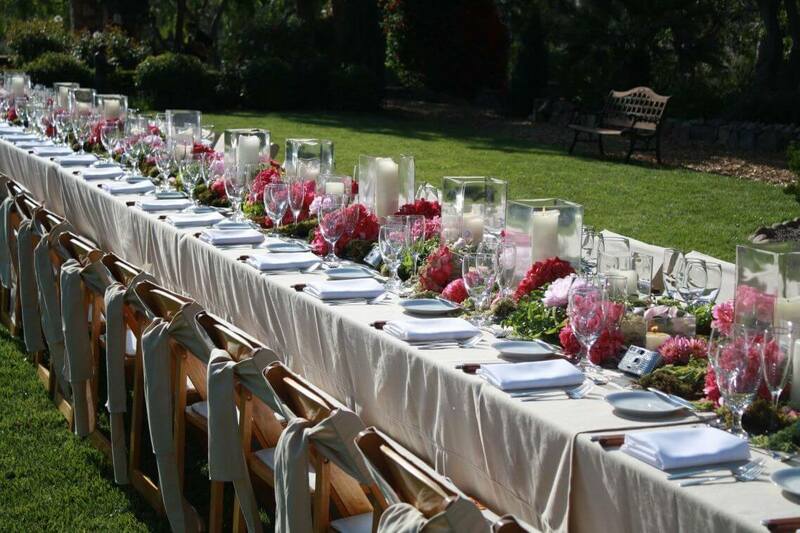 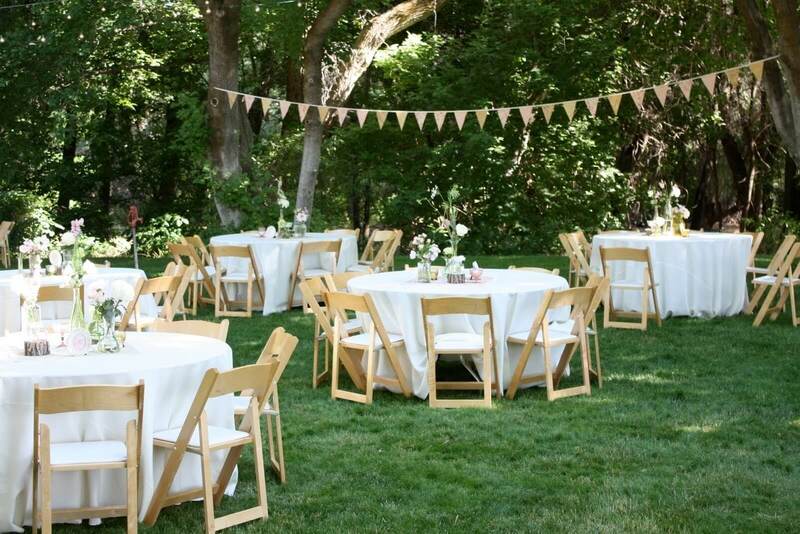 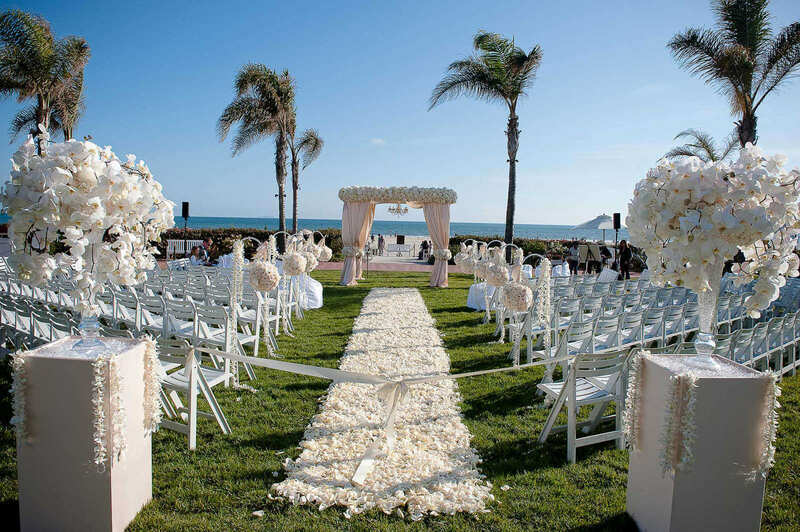 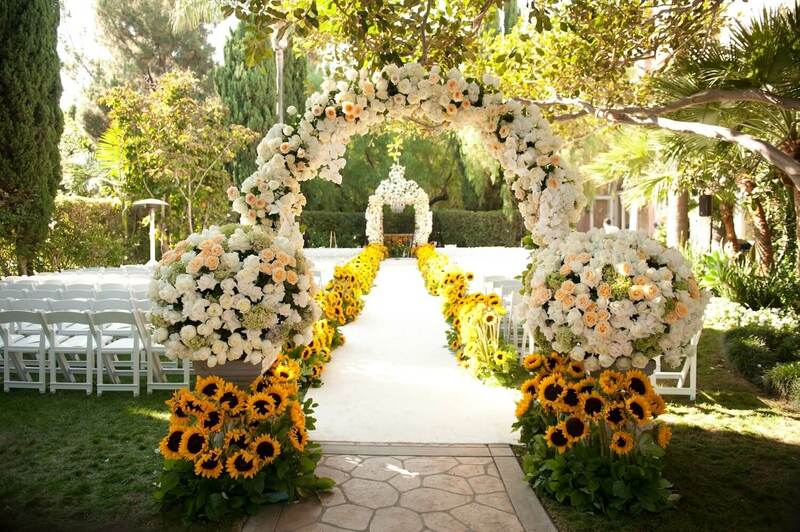 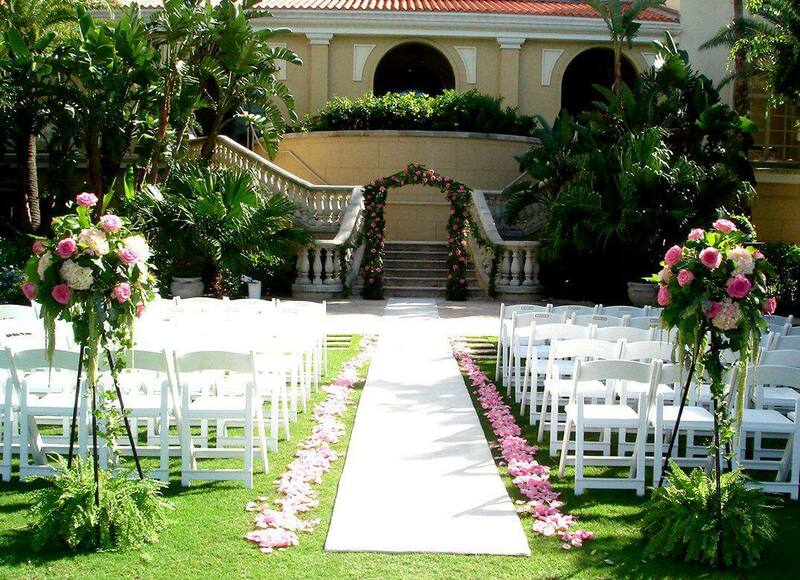 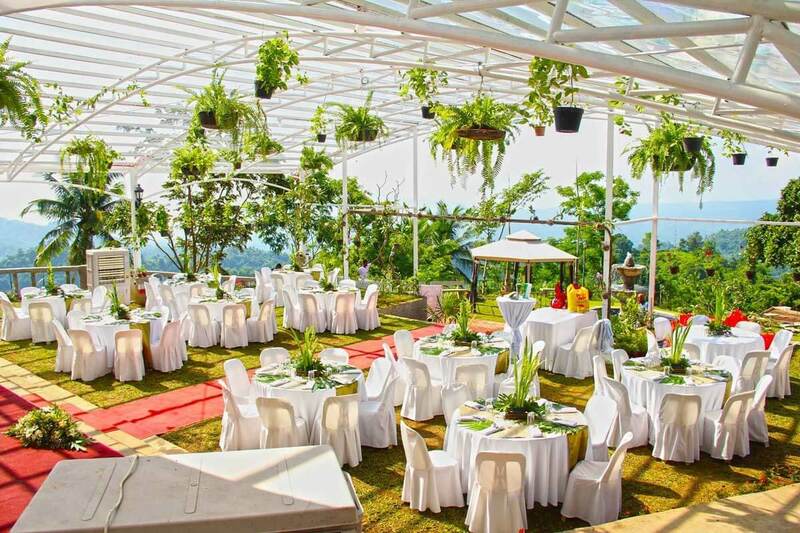 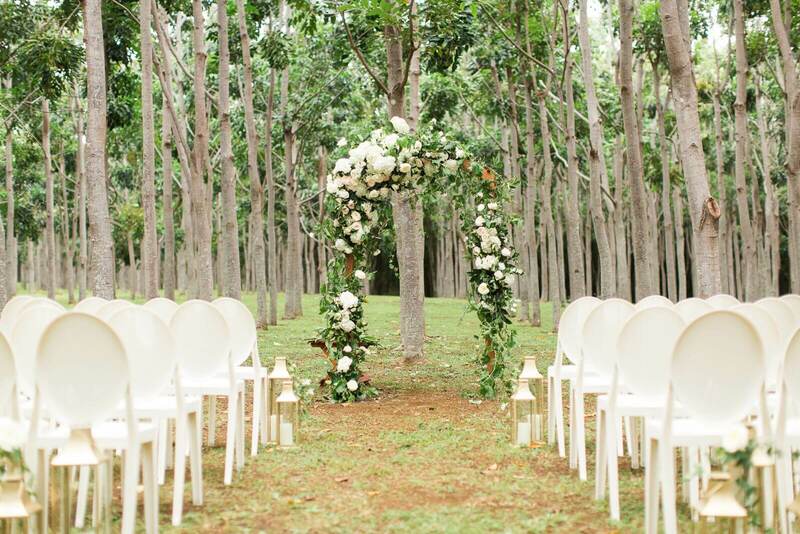 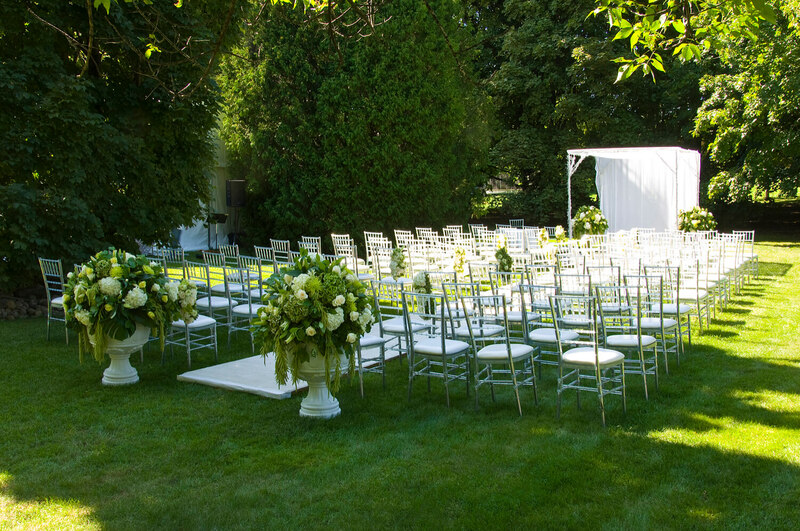 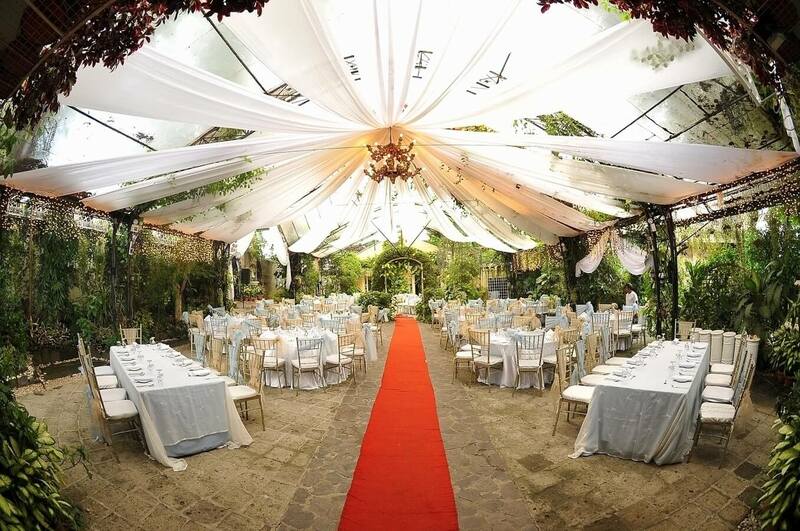 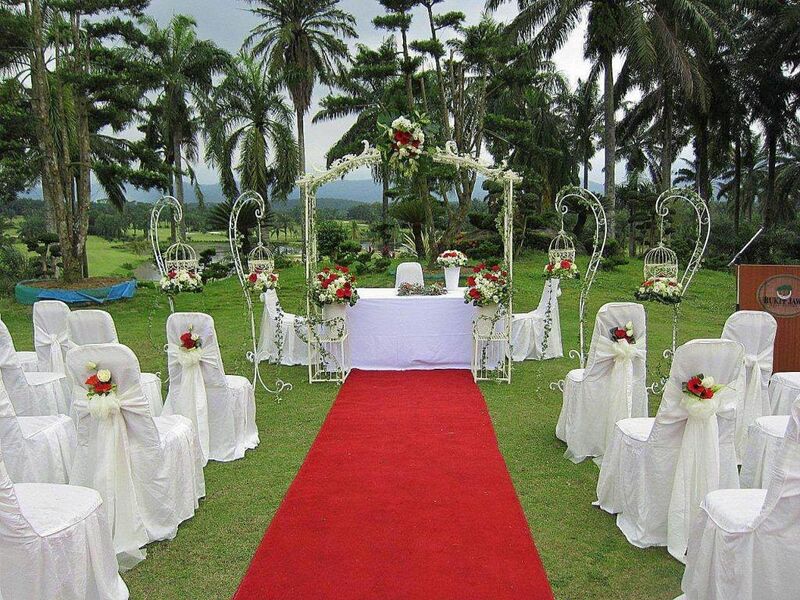 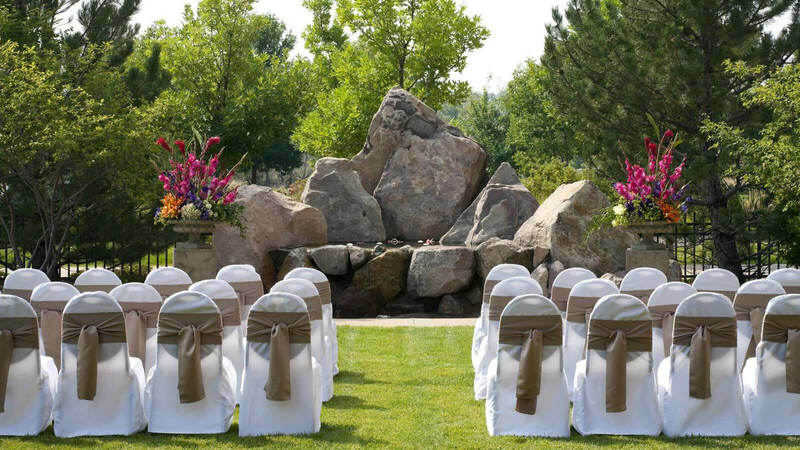 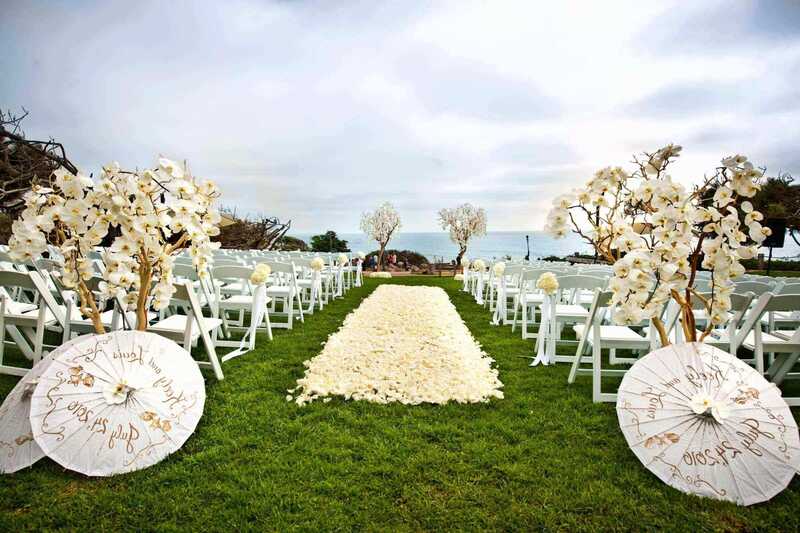 Here are few garden wedding ideas following which you can make your garden wedding ready. 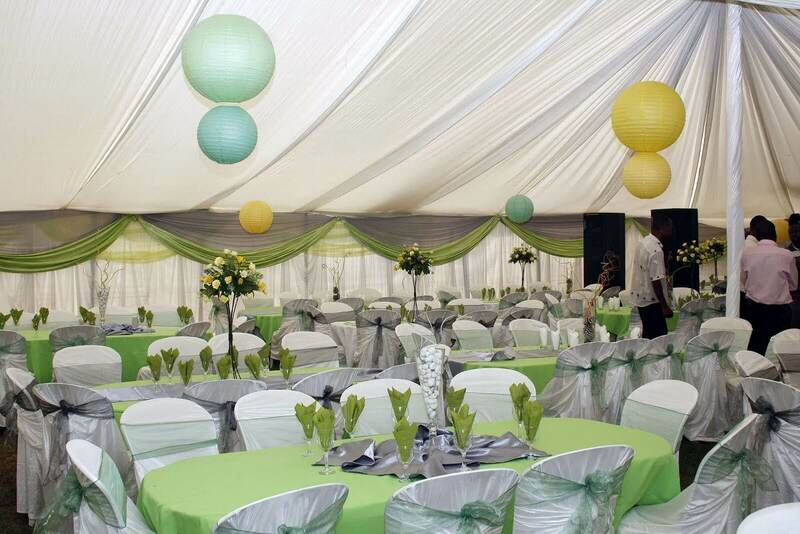 Stars everywhere, now you can literally call off the stars down to the ground for the special occasion, be it day or night this decor would look beautiful at anytime. 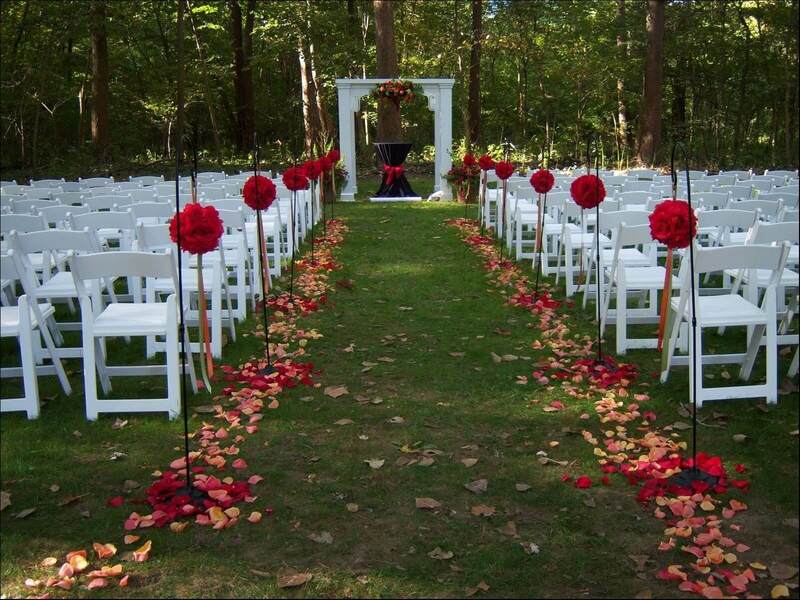 You would literally need some while small star shaped LED lights, some colorful ribbons and nothing else. 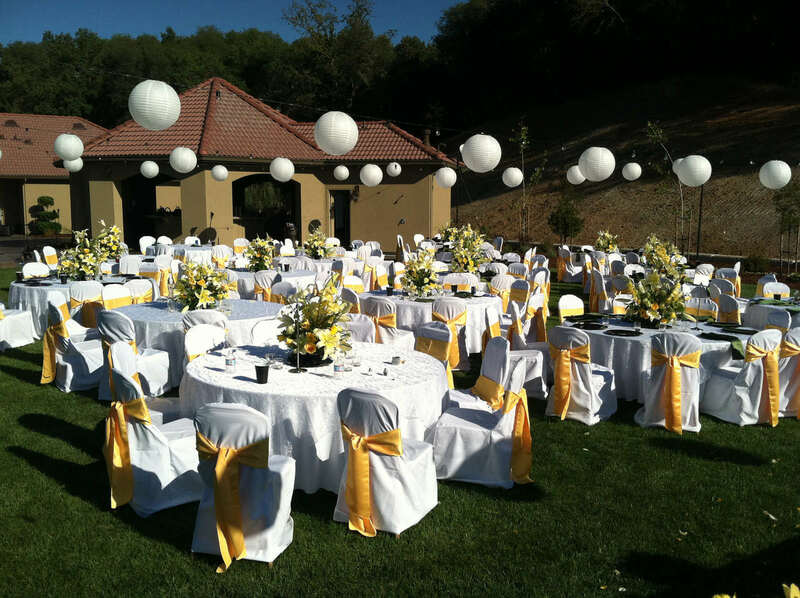 The idea here is to decorate the entire garden with the star LED lights and have ribbons attached to them as well. 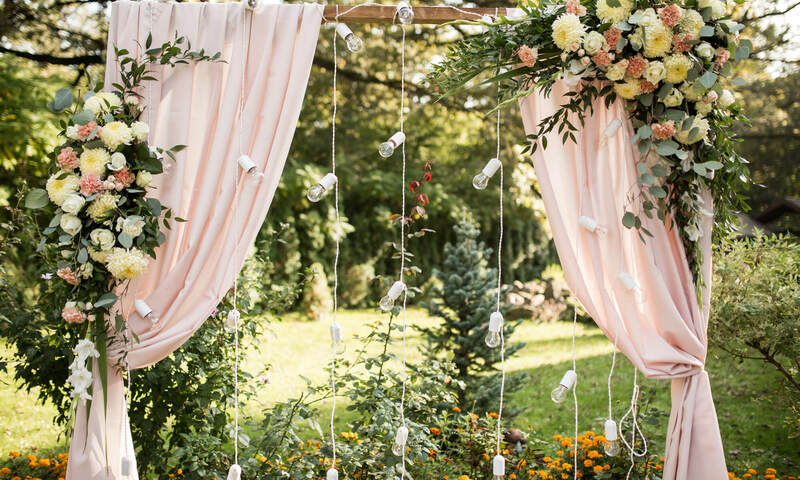 Make sure to have light coloured curtain everywhere preferably sky blue, pink or even white as these curtains would make the look complete. 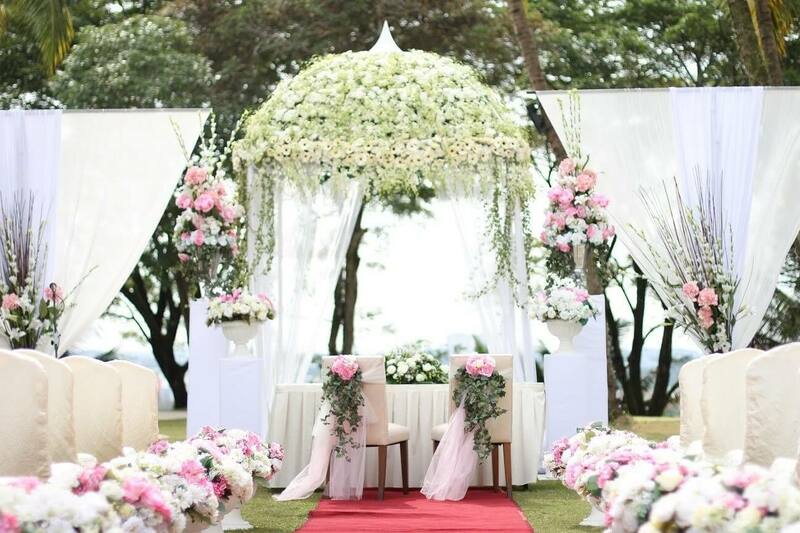 This wedding decor is one of the best outdoor wedding decorations to have in this wedding season. 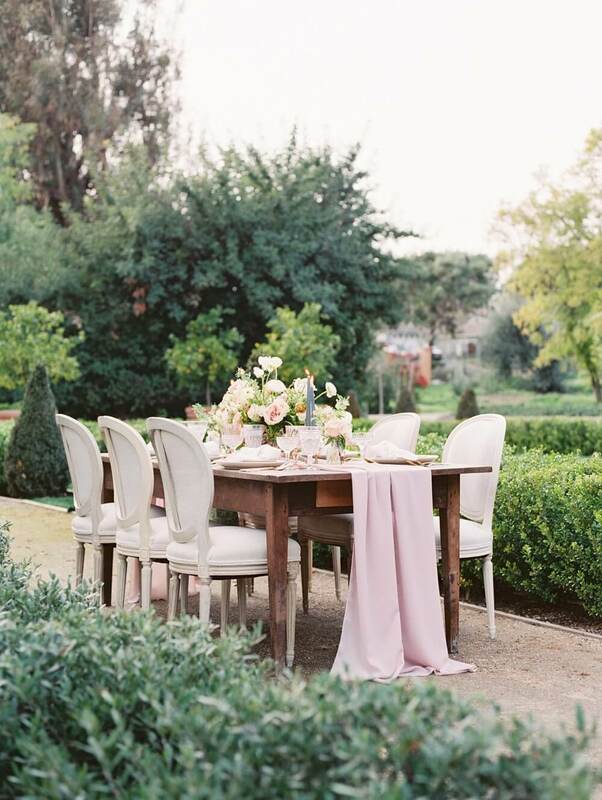 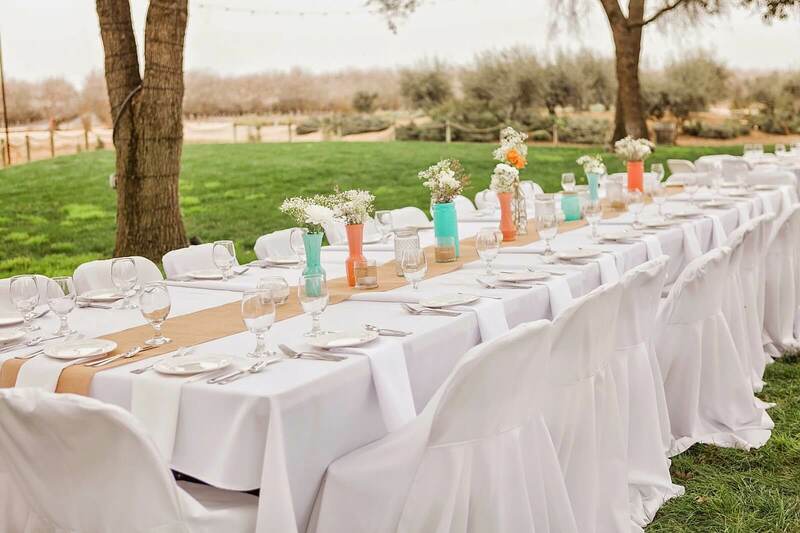 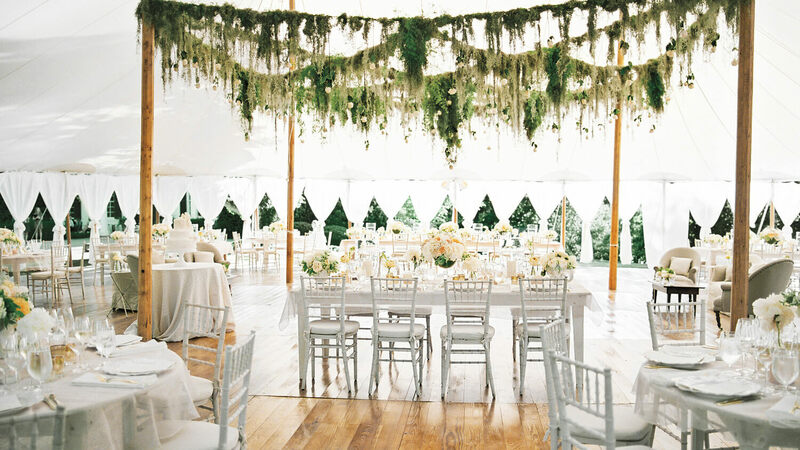 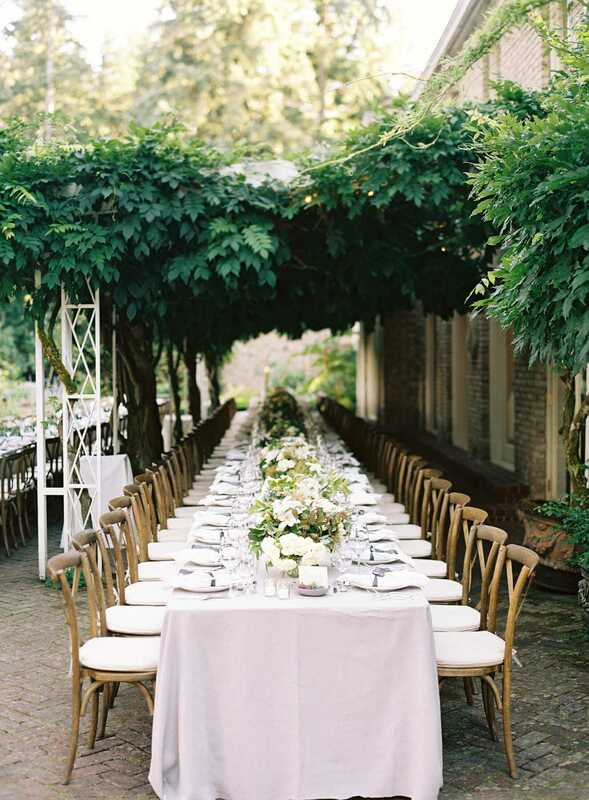 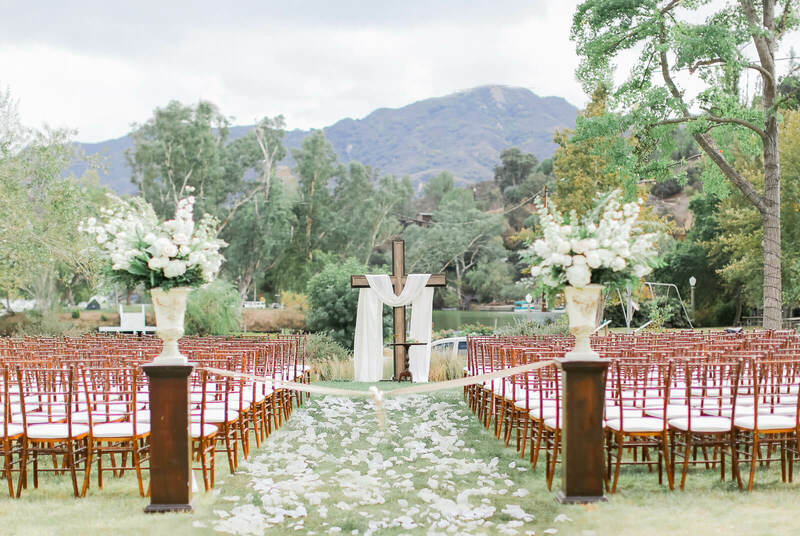 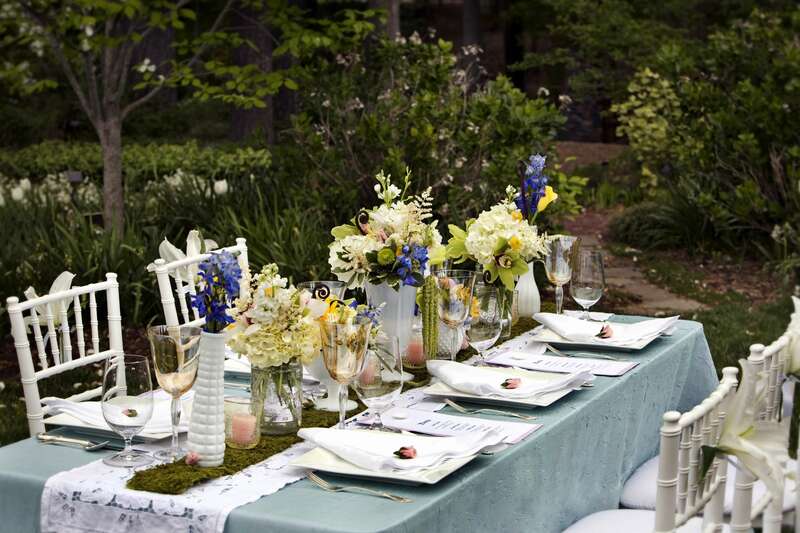 These were few garden wedding decor that you should check out.